As an avid outdoors(wo)man, you know by now that water found in nature has to be purified before use, especially if it’s being used for drinking. 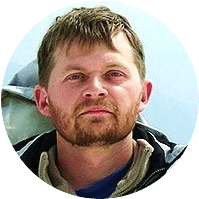 For that aim there are all sorts of great water filters out there, but if you want to bring something smaller, the best water purification tablets are the way to go. Usually the active ingredients in water purification tablets are chlorine, chlorine dioxide, or iodine, which help deactivate microorganisms. These microorganisms can be bacteria, viruses, and parasitic protozoans, and they may be harmful if ingested. When they are deactivated with water purification tablets, they are harmless and the water is safe for consumption. Now the question is: how to choose among the many choices? Worry not, though! We are here to help you out on your search for the option that works best for you! In this article we’ll see which features you should consider before buying, and we’ll give you suggestions of the best products available on the market. Before heading out and presenting you the list of products which are considered the best on the market, let’s discuss the aspects you should consider before buying. The main chemicals used for water purification tablets are chlorine, iodine, and chlorine dioxide. Iodine and chlorine are good against giardia lamblia parasite, but they cannot remove cryptosporidium. On the other hand, chlorine dioxide is effective against viruses, bacteria, cysts, and cryptosporidium. Iodine-based tablets are more effective in slightly warmer water. If the water is cool, they should be left to react for about half an hour. Iodine tablets leave an aftertaste, so you can use vitamin C after the purification process to neutralize it. People with thyroid issues shouldn’t be using these tablets. Chlorine-based tablets are most widely used for water purification purposes. However, one downside is that treated water can get contaminated again when left in storage for a long time. These tablets do leave an aftertaste, so it is recommended to leave the bottle open to let the chlorine evaporate. Chlorine dioxide is the most efficient of all, because it destroys a wide array of microorganisms. This chemical is also used in the cities for water purification. One downside of chlorine dioxide is that it takes much longer than chlorine or iodine to clean the water – up to 4 hours. Because the water contamination levels are different, you won’t have to worry about bacteria cysts every time. 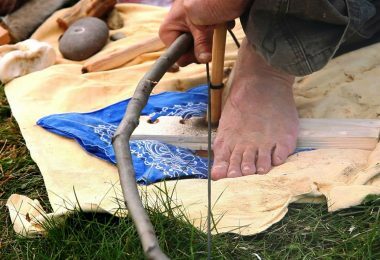 That’s why, you’ll see that some tabs may be used for casual camping trips and hiking trips, while others are useful in truly hazardous situations when water is muddy and contains lots of sediments too. Indeed, by chemically treating the water you cannot remove debris. That’s done using other methods. Even so, once you filter muddy water, it will still be more contaminated than water taken from a river that looks clean and clear. Water purification tablets have a five-year shelf life, if they aren’t opened. After the bottle is opened, the tablets might lose their effectiveness if not protected properly. It is recommended to tightly seal the container after opening and the contents should be used in no more than a year. You should keep the tablets away from high temperatures, light, air, and high humidity. Tablets are a practical solution for water purification only if used right! 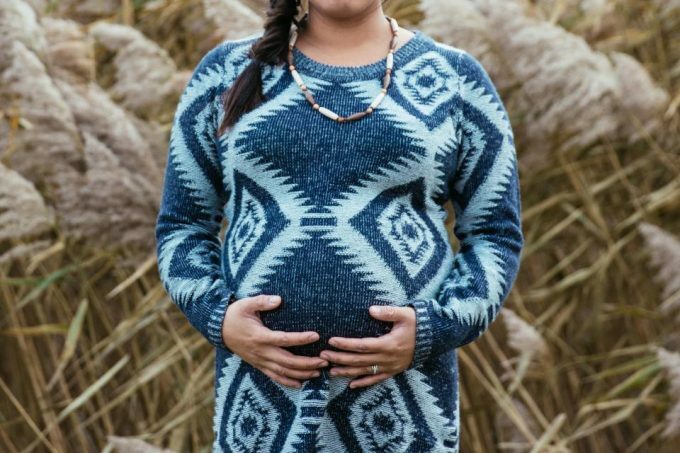 For example, you shouldn’t use iodine based tablets if you have thyroid complications, iodine sensitivity or in case you are pregnant. Also, these tables should not be used for more than 6 consecutive weeks because they will fill your body with too much iodine. If you didn’t have thyroid problems before, you sure will after using them for 6+ weeks. In addition, all tablets meant to purify water will not make it taste or look better unless they have extra ingredients that do that. Therefore, look for this advantage in the products we reviewed today! The truth is that water filters may fail you when they are exposed to certain temperatures, so having water purification tablets with you can be an alternative or a primary solution. Planned trips offer you time to prepare, so you can take both, but if nature decides to strike, your bug out bag should contain enough tablets for you to survive. Packed individually and grouped in foils. In small bottles. Those are usually iodine tablets. The downside to this variant is that once opened, you can only use the tablets for one more year. Now that we’ve covered some basic notions, here are some of the best products that you can use to chemically treat water when you travel, go camping or find yourself in an emergency situation. 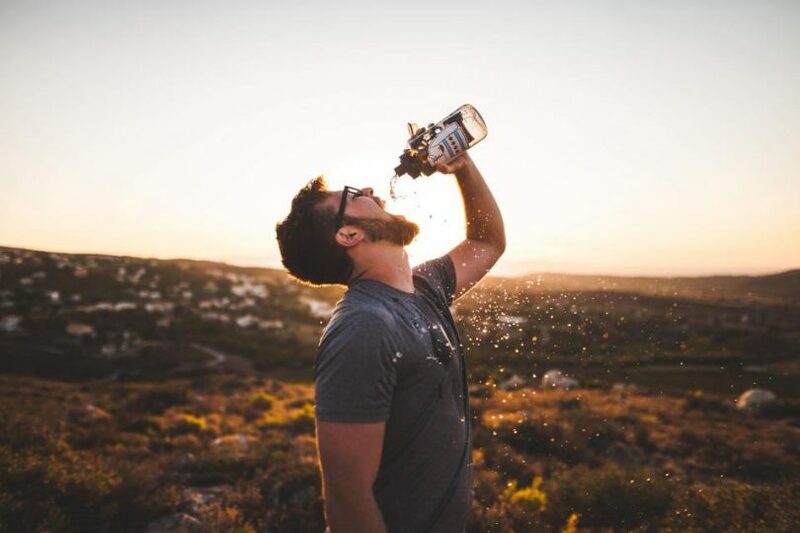 After taking all factors into consideration, as knowing where you will go as well as knowing how you can use the tablets, here is the list of best water purification tablets from which you can chose (but not limit yourself to). 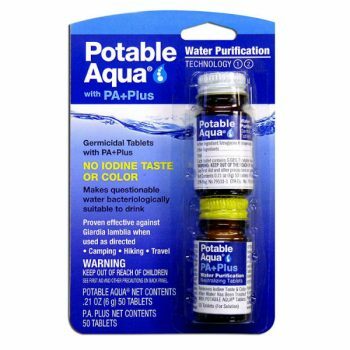 Description: The Potable Aqua Water Purification Tablets are meant to make water safe to drink in various situations that you may or may not foresee. Because it is based on iodine, it’s not recommended for everyday use, but it is safe to use constantly for up to 6 weeks. 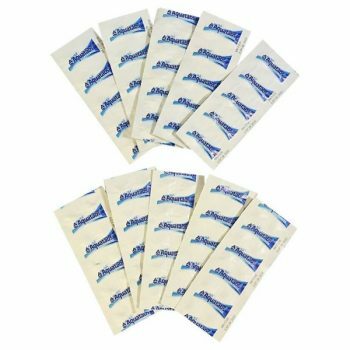 You can take them with you when you go camping and you don’t carry enough water with you or when you travel to other countries and want to avoid Traveler’s Diarrhea. They are life-savers for situations when nature breaks loose and clean water supplies are no longer available. Such tablets have virtually no expiration date if they are kept in ideal conditions like cool and dry places. However, in order to be safe, you can tell by looking at the tablet’s color. If the tablet is gray or brown, then you can use it to purify water. Conversely, if the tablet is yellow or green, then you should throw it away and use others because it will not be effective anymore. Just one bottle of tablets is enough for disinfecting around 8 gallons of water, so there’s a lot of effectiveness in 2 inches worth of storage space. 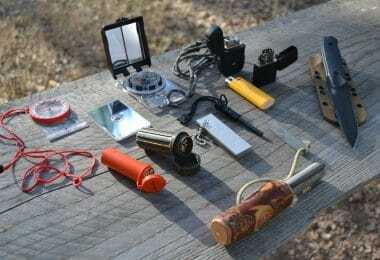 Related: For your outdoor activities, don’t forget to bring a Fire Starter Magnesium with Compass and Whistle. This item will surely help you in case you get lost or if you need to make fire. Best use: In the case of hurricanes, tornados, earthquakes, floods for water taken from rivers, lakes, wells or collected from rain and other possible sources as well. Description: The Aquatabs Water Purification Tablets are present on the market for over 20 years, a fact which proves they are reliable and effective as well. Major military organizations from around the world use these tablets for personal purposes and to help people living in areas affected by natural disasters. They are at your disposal as well, in case you want to be prepared for a risky situation when you will need them or if you want to drink water from a water source that you don’t trust. As a big plus, these tablets do not change the taste of water. They leave no unpleasant taste after they work their magic and kill dangerous microorganisms. A pack that contains 100 tablets is enough for you to purify 200 quarts of water, which are enough to keep you surviving for a while. These tablets are considered essential in prepping. Related: In case you get hungry, you cannot live on purified water alone, so make sure you have S.O.S. Rations Emergency in your backup to save the day! Best use: Fishing, camping, hiking and on any questionable water supply. 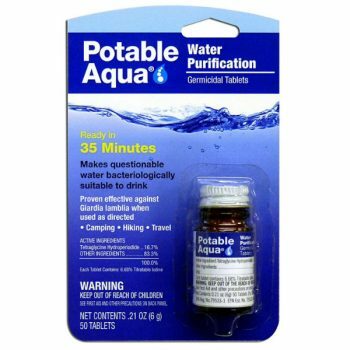 Description: The Potable Aqua Water Purification Tablets with PA Plus work in two phases. The first phase and the most important one, takes care of the microorganisms found in water. You will be safe from bacteria and parasites. Since these tablets are based on iodine, the water tastes a little funny after usage. That’s when phase two comes in to transform pure water in purer water that is tasteless and has no kind of coloration. The second phase only lasts for 3 minutes, but the first phase still takes 30 minutes to be complete. Therefore, with the help of these tablets, you’ll have access to clean water in only 33 minutes! A pack of two bottles is enough for 25 quarts of water, so making sure you have these at hand could be lifesaving! A regular hike can turn into a nightmare if you can’t even drink water, not to mention the importance of emergency preparedness. International travelling can’t be overlooked either. The CDC warns you about the dangers of getting E. coli, cholera and salmonella from contaminated water. Keeping water purification tablets at hand for 4 years is possible with this brand as long as you don’t open the bottles. If you do, they’re only good for one more year. This is because iodine is sensitive to light and will deteriorate once exposed. Related: When outdoors, be prepare not just with a water purifier but with Be Smart Get Prepared 250 Piece First Aid Kit as well. This comes with first aid treatments that you might find handy while on training or in the jungle. 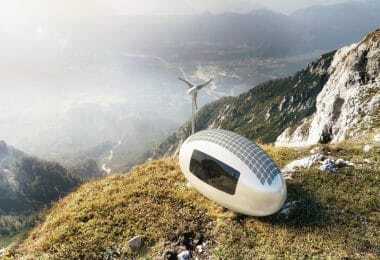 Best use: Camping, hunting, hiking or in the case of natural disasters. 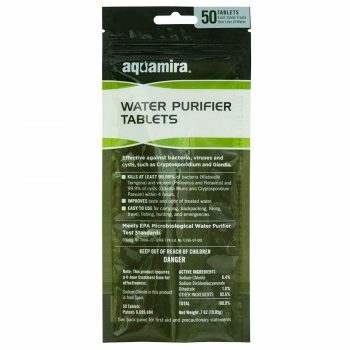 Description: The AquaMira Military Water Purifier Tablets are different from the other water purification tablets presented above because their active compound is chlorine dioxide. This is the only chemical contained by such tablets that kills Cryptosporidium. In addition, it removes iron and manganese as well. Indeed, it takes one hour longer for these tables to have a maximum effect, but it’s totally worth it. They can be used just like the other tablets while obtaining more benefits. This particular brand took care of the water’s taste and color, so it didn’t get its registration by the EPA for anything. Dropping one tab into the water and leaving it there for 4 hours should be enough to benefit from clean water. However, if the water isn’t clear, you might have to add more. Because they are individually packed, you don’t have to worry about the expiration date as long as you know you store them right. Besides that, keep in mind that there isn’t any tablet that will dissolve the sediments from water, so filtration is necessary too. 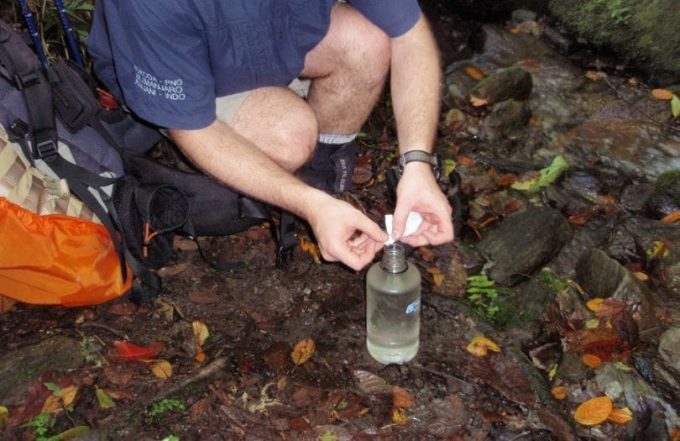 Related: Stay safe from popular illnesses while in the jungle with a Survivor Water Filter for Camping and Emergency. This product comes with a lifetime warranty. Description: The Coghlan’s Drinking Water Tablets represent an effective way of purifying most water sources. It doesn’t replace a water filter or is recommended for home use. In case you have a well and the water goes bad from time to time, you can use these. The same goes for other situations when the water you can drink is not safe to drink. Such water tablets purify water thanks to the chemicals they contain, so that’s why you can’t use these regularly. Giardia cysts are hard to kill unless you boil the water, but now you can simply add two tabs in 1 quarter of water and wait for 30 minutes in order to get rid of it. Since 50 tabs are enough for 25 quarters of water, the ideal tab usage is 2 per quarter. Other microorganisms don’t stand a chance either. The bottle comes with a cotton tab inside it, which you should keep in once you open it. This is because it absorbs moisture that otherwise would make the top rust and lower the quality of the tablets. Related: Coughlan also sells Coghlan’s Waterproof Pouches, something to keep your electronic equipment protected from water or rain. 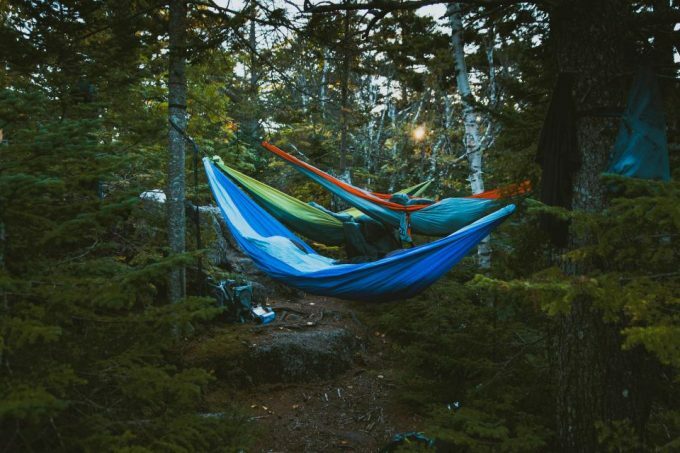 Best use: Camping, traveling and surviving situations. 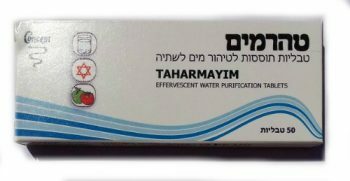 Description: The Taharmayim Water Purification Tablets offer the standard protection that any water purification tablet offers, plus some tips regarding washing fruits and disinfecting wounds. While being safe to use even by individuals who are allergic to iodine, these tabs still retain a slight chlorine taste after cleaning the water for 30 minutes. Even so, the water is purified and safe to drink because bacteria, fungi and amoeba are gone. If you want to disinfect fruit, then you should add 6 tablets to 6.7 oz or 200 ml of water. Then, you should soak the fruit for 10 minutes and rinse afterwards with normally treated water. When it comes to disinfecting wounds, you should add 15 tablets to 0.50 oz or 50 ml of water. As you can see, there are never enough water purification tablets if you want to use them other than simply disinfecting water. Made in Israel, these tabs come with instructions in English and they are very reliable. Their shelf life is long, but each box comes with a manufacturing date that can serve as a guideline. Related: Outdoor enthusiasts should always bring a water purifier and MRE Genuine US Military Surplus to stay in shape even in the worst possible conditions. 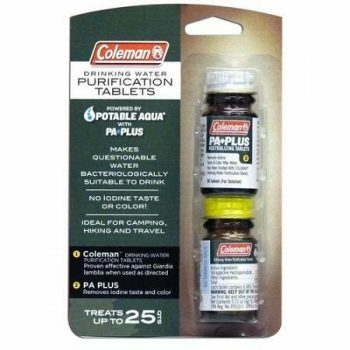 Description: The Coleman Potable Aqua with PA Plus is a product that offers water disinfection and purification. Besides providing tablets that contain iodine and that will kill lots of microorganisms that can harm you, it also provides tablets that remove the taste of iodine and make the water clear. This two-step process is very effective and preferred compared with the one step process. However, the first process is the most important one because it’s the one that kills unwanted viruses, bacteria, fungi and others. The number of tablets contained by the two tiny bottles is not mentioned, but it’s known that they are enough to purify 25 quarts of water. The two-step process has become increasingly popular, Coleman not being the only brand that provides it. However, its efficacy was demonstrated, so this product’s features make it a great choice for situations when you have to purify water whether you like it or not. Related: Stay safe and protected at night with a Coleman Evanston Screened Tent. Having a clean water to drink is not enough, you need to protect your physical body as well and a good night sleep is one way to do it. 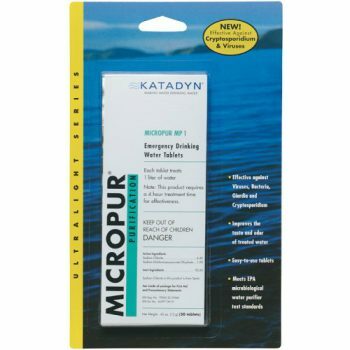 Description: The Katadyn Micropur MP1 Purification Tablets come in packages of 20 or 30 tablets and provide high levels of water purification. According to the manufacturer, one tablet kills Giardia and Cryptosporidium cysts in 30 minutes. However, if the water is cold and muddy, then the safest way would be for you to wait 4 hours. Most microorganisms are killed in 15 minutes, but these two might fight more. 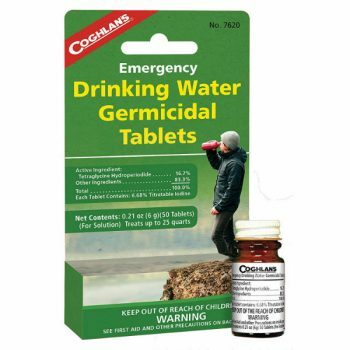 Although using these tablets might require a little bit of planning, they make water 100% safe to drink. 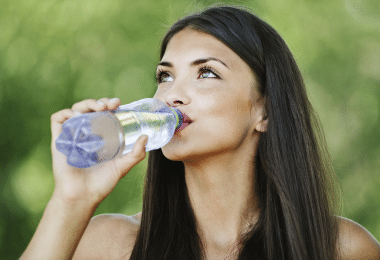 In addition, users say that they provide the best tasting water of all. Since they contain Chlorine Dioxide, they don’t cause any allergies or represent health threats to anyone. Most preppers and travelers recognize the efficacy of chlorine dioxide and don’t see the 4 hours waiting time as a hassle. Clean and pure water is what you can obtain if you decide on using these water purification tablets. Now that you are familiar with all the available types of water purification tablets and their features, you are able to choose one or more and be prepared for any situation! Related: Being outdoors can mean not having clean water to drink and food to eat so always bring your canned goods and this Optimus Crux Lite Stove with Terra Cook Set. Are you resourceful enough to think of every possible situation you might end up in? No one can predict the future, so it is equally important for you to be prepared for travelling internationally and for emergency situations at the same time. Choosing the best tabs is up to you, so make sure to let us know what you decide and share your experiences if you have already used one of the 9 products above, as well as other ones that you found effective!